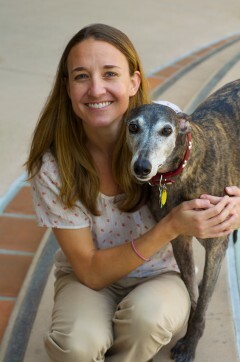 Dr. Deirdre Brandes founded Rancho Santa Fe Veterinary Hospital in 2005, and in 2010, moved the practice to Solana Beach. Now we’re located at the Vons Shopping Center off Lomas Santa Fe between the We-R-Fabrics and 24 Hour Fitness. Different location, same excellent service and patient care. We are a four doctor general veterinary practice. While Dr. Deirdre Brandes, Dr. Anaika Dayton, Dr. Meghan McIntosh, and Dr. Sophie Steele treat primarily dogs and cats, they also see rabbits, and pocket pets such as rats and hamsters. Exotics such as birds or reptiles may be seen on a case-by-case basis. We are a full-service veterinary hospital. From providing annual examinations and vaccinations for healthy pets, to checking up on new puppies and kittens, we provide care for patients of all sizes and ages. While also providing a full medical laboratory, we routinely offer advanced dentistry, hospitalizations, emergencies, and surgeries (including orthopedics). We offer house calls on a limited basis. Provide extraordinary care for all patients, excellent service for all clients, all at a great value. Dr. Deirdre Brandes is a graduate of Cornell’s Veterinary School and our hospital’s founder. An animal lover and owner of hard-luck cases, Dr. Brandes is also the mother of two rambunctious boys, and two equally naughty rescue dogs. 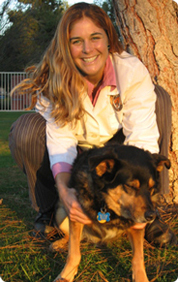 Dr. Anaika Dayton is a graduate from UC Berkeley, and she received her veterinary doctorate from the UC Davis School of Veterinary Medicine in 2001. She helped Dr. Brandes open the practice in 2005, and is pictured with Hobbart. Dr. Meghan McIntosh is a graduate of Johns Hopkins University and received her doctorate in veterinary medicine from the University of Pennsylvania School of Veterinary Medicine. She’s pictured with Clackers. 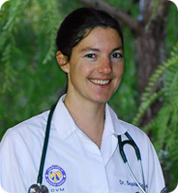 Dr. Sophie Steele has been a part of our hospital since February of 2008, and has previously worked with Dr. Brandes. 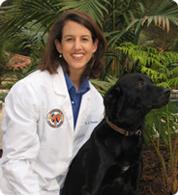 She received her veterinary degree from the University of California at Davis in 1999. 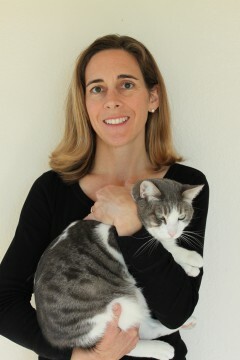 Dr. Tara Haley studied at Cornell University Veterinary School with Dr. Brandes. 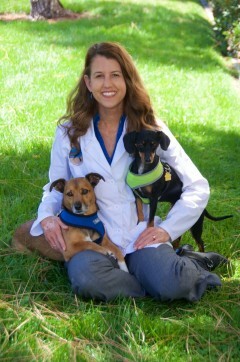 She has since worked in San Diego, and her interests are in internal medicine, ultrasound, dermatology, and behavior. Dr. Haley also has a particular fondness for senior pets. Rancho Santa Fe Veterinary Hospital’s select group of veterinarians and staff share a number of traits that make them excellent animal care professionals. First, they practice uncompromised quality animal health care. The hospital has provided them with all the tools, such as advanced ultrasound and digital radiography, to ensure top-notch care for your pet. Second, they are caring, compassionate animal lovers and owners. Find out more about our fantastic veterinarians and staff. Finally, our staff is dedicated to ensuring you and your pets receive only excellent service. We would be honored to be your pet’s veterinarian! 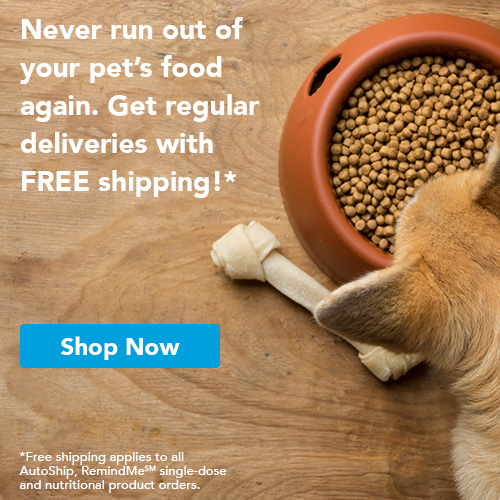 We are also proud to offer online ordering and home delivery on our range of pet food!Our partner, Vetsource, handles taking your order and verifying with us your pet’s nutritional needs. Once you’re set up, you can subscribe for AutoShip, which gives you the benefit of free shipping. Please feel free to call us if you have any questions, or, order now!